Jumia Technologies AG raised almost $200 million in an initial public offering in New York, as the Africa-focused online retailer and market place looks to boost its profile and expand an ever-growing customer base. This is according to Bloomberg. The listing caps seven years of growth for Jumia which was founded in Nigeria by two French former McKinsey consultants in 2012. It now has more than 4 million customers in 14 African countries. Jumia sold 13.5 million American Depositary Shares at $14.50 each, in the middle of a marketing range of $13 to $16, it said in a statement on Friday. The shares will trade on the New York Stock Exchange under the symbol JMIA. 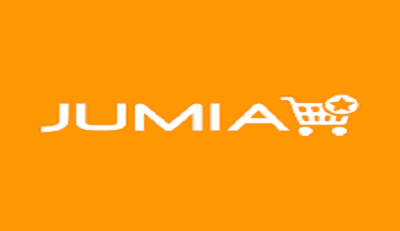 Jumia employees rang bells at the same time to mark the flotation, according to a separate press release issued by the company. “We’re going to continue to focus on our mission and to work even harder to help consumers, sellers, partners and all stakeholders benefit from this technological revolution,” Poignonnec and Hodara, the founders who are also co-chief executive officers, said in the release. The company with its headquarters in Berlin is backed by Germany’s Rocket Internet and this initial public offering is valued at $1.1bn. Often tagged Africa’s Amazon.com because it operates in countries where the U.S. giant lacks distribution infrastructure and much presence, the company is considered as a rare example of an African unicorn. 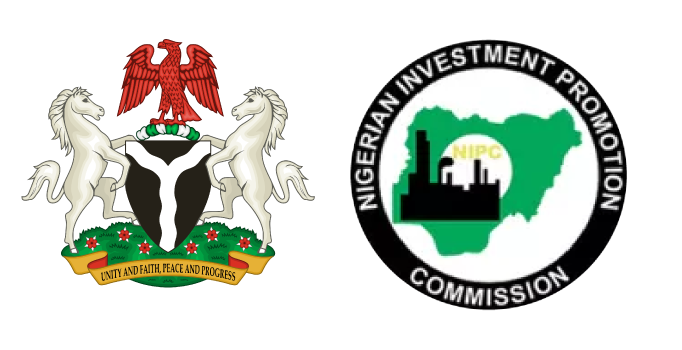 The offering was led by Morgan Stanley, Royal Bank of Canada, Citigroup Inc. and Berenberg Capital Markets LLC.